You are at:Home»TILLAGE»Technology»Is the future of farming ‘hands free’? Is the future of farming ‘hands free’? The most successful technological developments are often those that take the strain out of everyday tasks, provided they are affordable and do a good job. And, in a fast-paced world, it seems everything is becoming ‘hands free’ and agricultural kit is no exception. The ‘Hands Free Hectare’ (HFH) project came to life in the 2016 to 2017 cropping year and caught the attention of both farming and non-farming communities alike, because it looked to remove humans from the field and let ‘tech’ alone drill, tend and harvest a one hectare spring barley crop. Funded by Innovate UK and run by Harper Adams University (HAU) and Precision Decisions, HFH capitalised on freely available open-source global navigation satellite systems (GNSS). Such systems are used within the rapidly expanding small-scale drone/unmanned aerial vehicle (UAV) market. Various bits of off-the-shelf kit – designed to sense, process and perform – were used in a creative (read: sometimes Heath Robinson) way, to prove there was no technological reason why a field can’t be farmed without humans working the land directly. Proof of concept was established in the first year but the final crop was way off the pace of a commercial crop. The accuracy of each step needed refinement to increase the accuracy of the machines and to improve remote agronomy – enter HFH2, thanks to AHDB funding. A winter wheat (Group 1) variety was drilled last autumn across the one hectare site located at HAU. Due to heavy rain, which interfered with the operation of the tractor and drill, the crop did not go in the ground until 17 November 2017. The research team behind HFH has some key targets to focus improvements to the autonomous systems this time around. 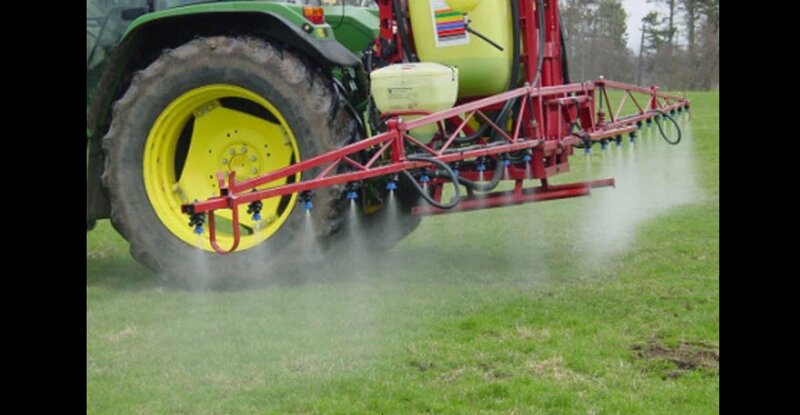 In particular, improved tractor navigation and control are high priorities to improve field coverage to 92 per cent (from 80 per cent in the first year). The number of sensors used in the systems is also being increased to improve remote agronomy (a ‘real’ off-site agronomist still makes the call about management). At present, HFH aims to get the crop up to the point of harvest and the actual harvest operations will be conducted ‘manually’ in 2018. Yields will be pushed further and it is hoped the final yields will close the gap between autonomous systems and those seen in commercial situations. Another mission for HFH is to improve the profile of agriculture and to encourage new entrants to the industry, particularly agricultural engineering. With a tremendous amount of HFH coverage, both in the trade and non-trade press, the project paints an exciting picture of precision technology in agriculture. With the precision sector expanding, enthusiastic and talented people are set to be in high demand in the coming years. “Although removing the human element is interesting, for me, the exciting bit is the use of multiple, lighter machines – improving soil health and reducing compaction – and targeted crop husbandry and harvesting. The potential in vegetable and root crops is huge, too,” said Harry Henderson, AHDB Knowledge Exchange Manager. 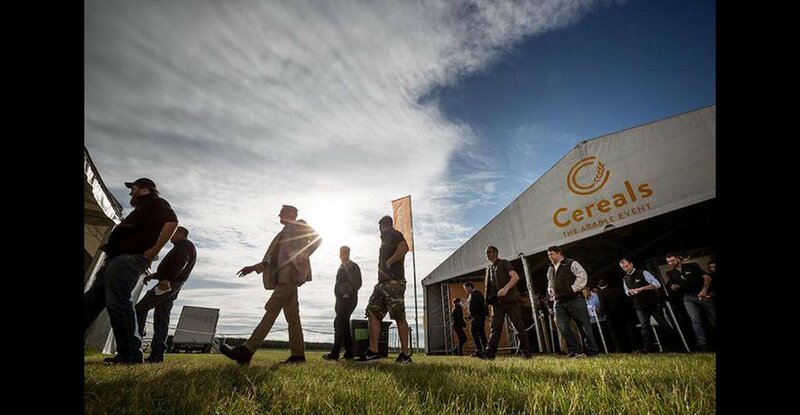 The HFH team will also be at Cereals 2018, where they will demonstrate their machinery in a plot of winter barley located within the agronomy area, and at the Agricultural Innovation Conference & Exhibition at Harper Adams University in Shropshire on 3 July 2018.